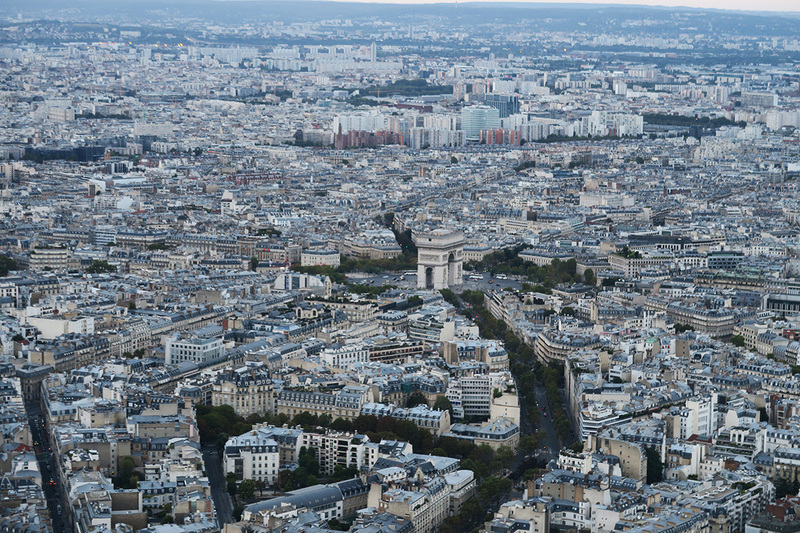 When you think of bucket list cities, Paris is probably the first one that comes to mind. 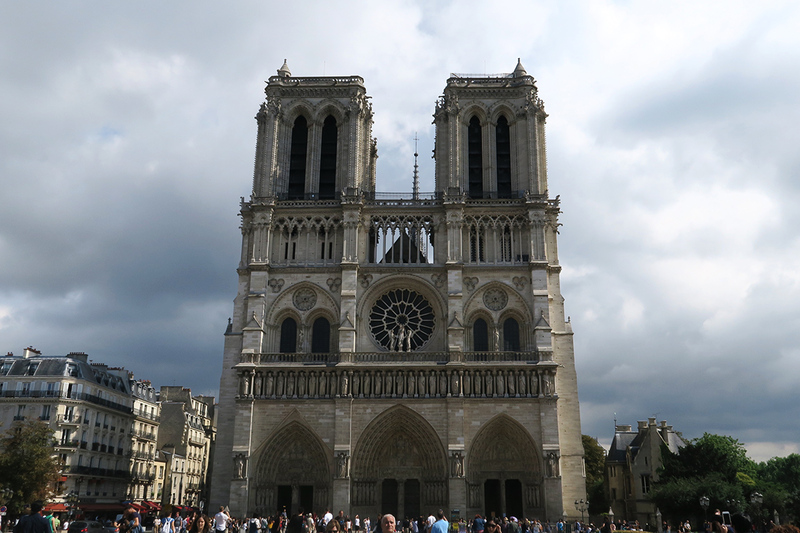 We've all seen a million pictures and movies set in Paris but actually being there is kind of surreal. With only a couple of days, we knew we could only fit in the main sights, but we tried to explore the streets as much as possible too. 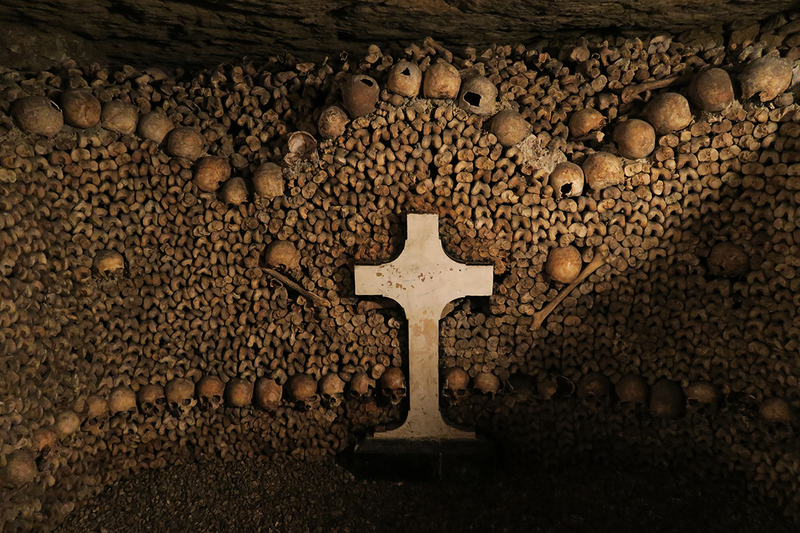 After a driving tour of the city, we trekked over to see the catacombs. 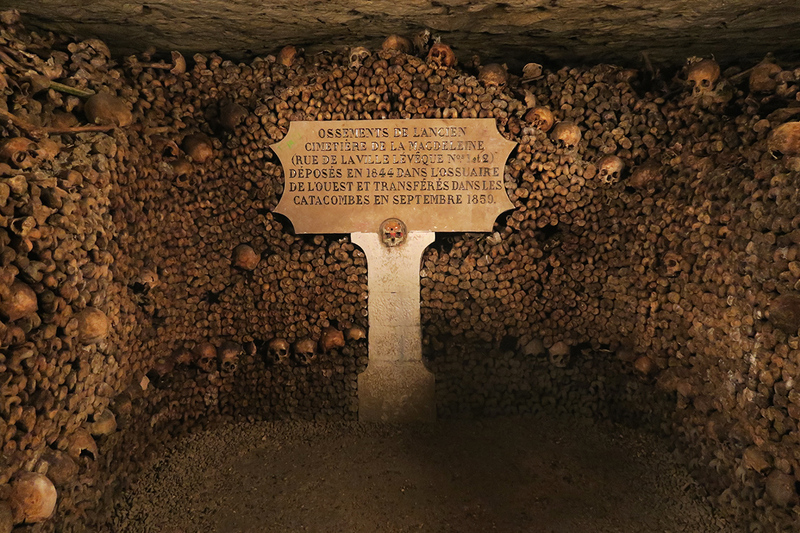 The catacombs aren't exactly the first thing you think of when you think of Paris but it was pretty high on the bucket list and is a definite must-do. Winding through the damp tunnels, you get a small taste of the maze that lies beneath this beautiful city. 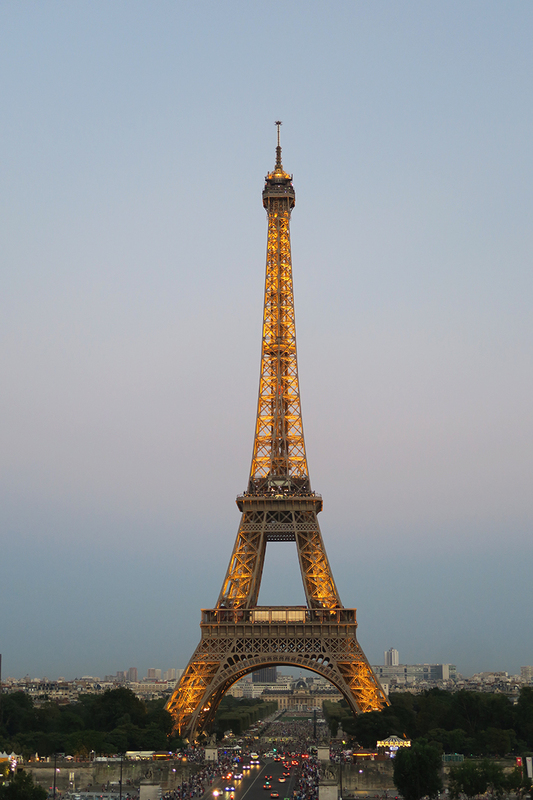 That evening we visited this little attraction that not many people have heard of called the Eiffel Tower. 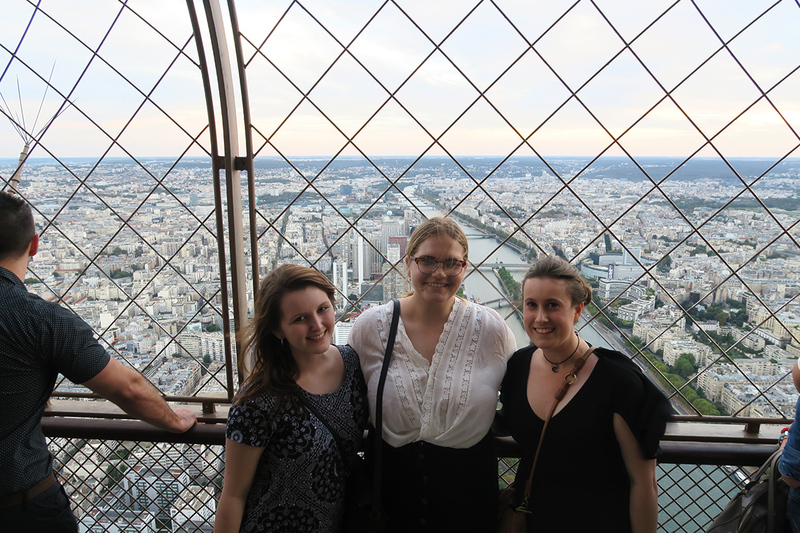 We watched the tower glitter from below and then jumped in the queue to head up to the top. 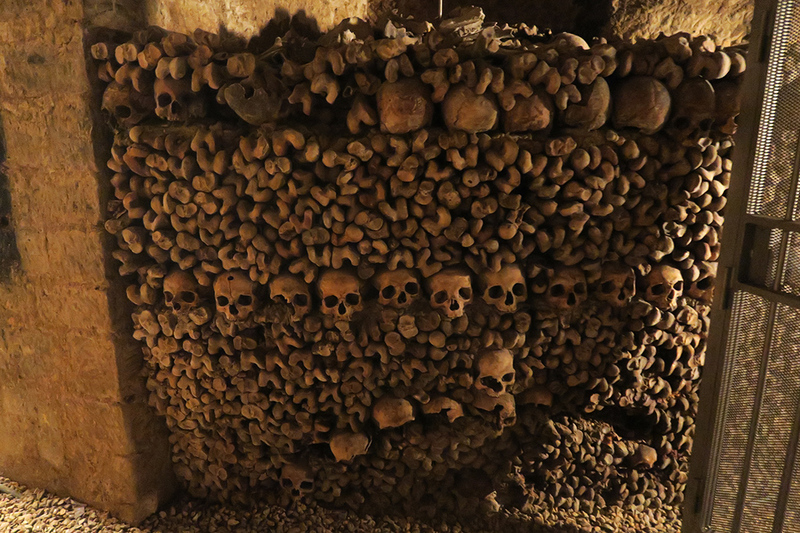 Another amazing place ticked off the bucket list. 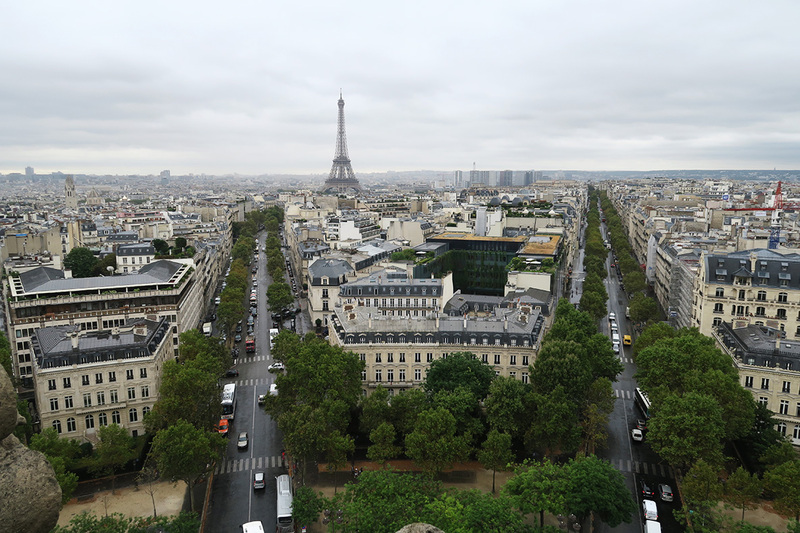 We started the next day at the top of the Arc de Triomphe with breathtaking views that included the Eiffel Tower and all of Paris. 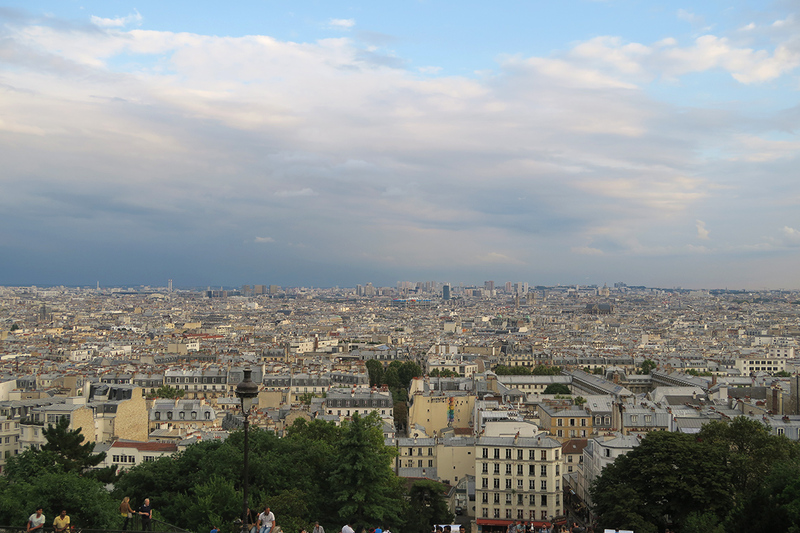 The best part about Paris is there's almost no high-rise buildings so you can see for miles! 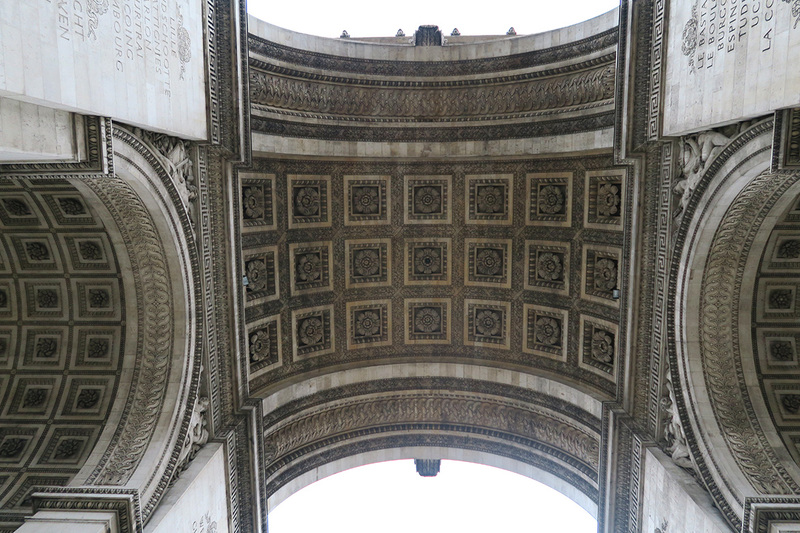 After strolling down the Champs Elysee, we visited the Mona Lisa at Le Louvre and kept going until we hit Notre Dame. 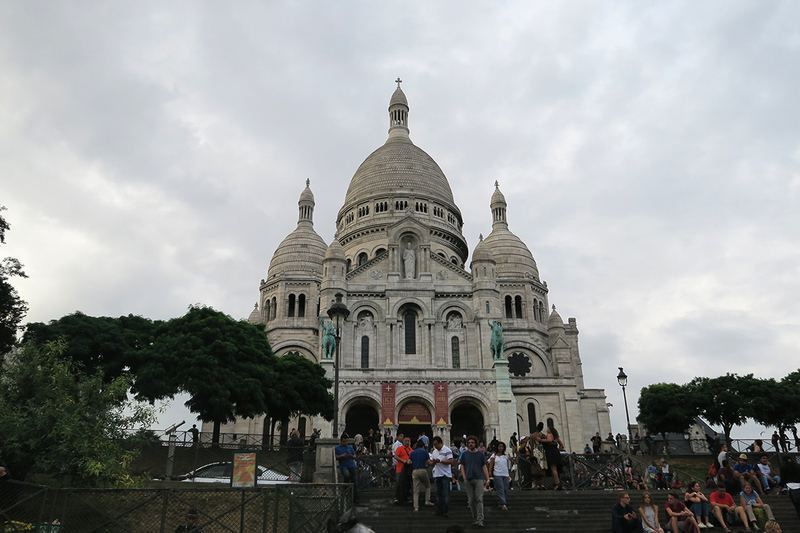 We spent the night drinking wine and looking out over Paris from Sacre Coeur with our new Contiki family. 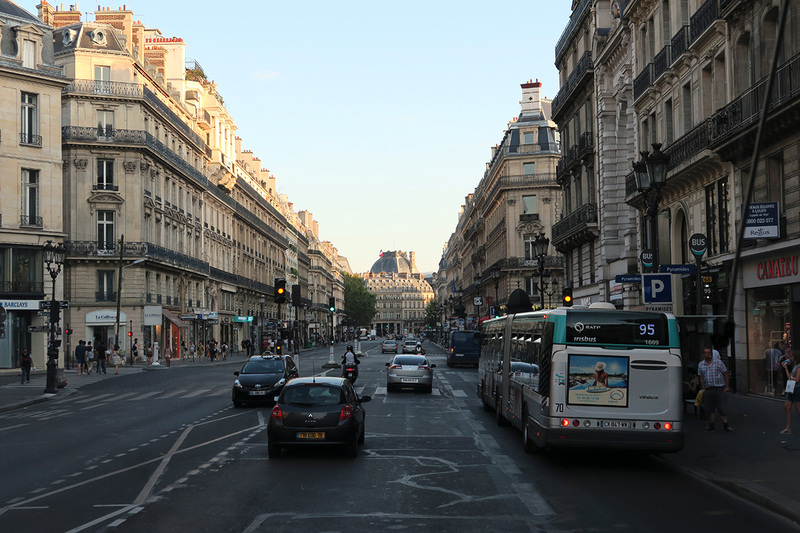 Paris is basically beautiful chaos but a city that everyone should experience. 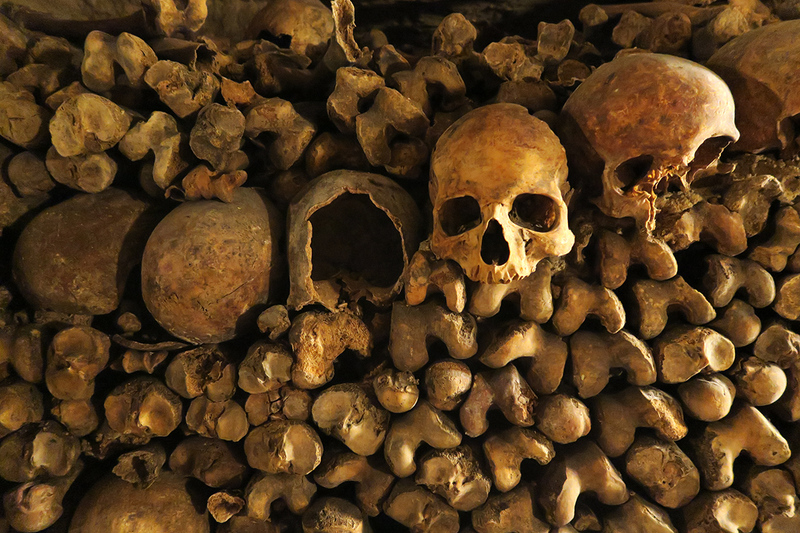 I'll be heading back to Paris after this Contiki tour finishes to go to Disneyland, so if there's anything I missed, let me know and I'll squeeze it in.